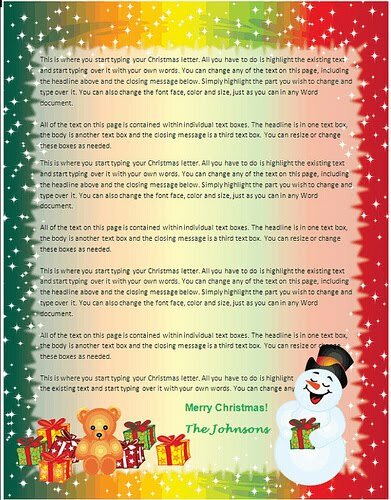 There was about a three year period when my mother went through her “Yearly Christmas Newsletter” phase. I had thought I had blocked that little piece of history from my mind until today, when I was cleaning and came across an old box full of memories….and what is now known as “The Infamous Christmas Newsletter of 2004”. Little bit of background. I promise, just a little, just enough to keep you up to speed and the nightmares at bay. I come from a blended family (much better this way). So the “characters” in this little story of mine (which also happens to be my life) are as follows…..although I suppose I should change names to protect the innocent. Carol~ The middle sister, and also the perfect one who can do no wrong. Jennifer (that’s me)is living in WA State. Rumour has it there is a second grandchild, I have yet to seen pictures. Amy is also living somewhere in WA State, she does not talk to us, so we have no idea exactly where in WA State she is. Karen is living with John in VA.
Carol continues to do an amazing job of raising my grand daughter. I am so proud of her,there is nothing I would not do for her. She has become an exceptional wife and mother, just as I always knew she would. and there ya have it folks! 3. give me a refund, as, there is no hope for me. LOL!! Gaby, I need to figure out how to reply to comments on here, but yes, she really said that. I was so close to taking pictures of the actual newsletter, but then I run the risk of her reading my blog and then I would get a lecture. You know how it goes……you literally made me LOL w/ the dog getting a larger paragraph than you.